Relion Group will help find you an experienced lawyer who will not only assist in filing paperwork and negotiating with the insurance companies, but also by setting proper expectations and ensuring you are taken care of mentally and physically during the process. An experienced attorney will provide you with invaluable advice on what evidence needs to be preserved and compiled and what mistakes should be avoided during the process in order to maximize the claim. Traffic accidents are one of the main causes of injuries and deaths in the U.S. Many people believe that insurance companies have your best interests in mind when you speak with them following a motor vehicle accident. This is not the case. Insurance companies typically have one goal, to pay as little as possible to the plaintiff for their injuries. Having an experienced attorney on your side can help make sure you do not fall into any of the common traps insurance companies use to try to pay you as little as possible. One such trap is to record all telephone conversations they have with you in an attempt to get you to say something that puts at least a share of the liability on you, instead of on their insured who they will have to pay on behalf of. Whether a case gets resolved through a settlement agreement or through a court trial, the insurance companies are not on your side. 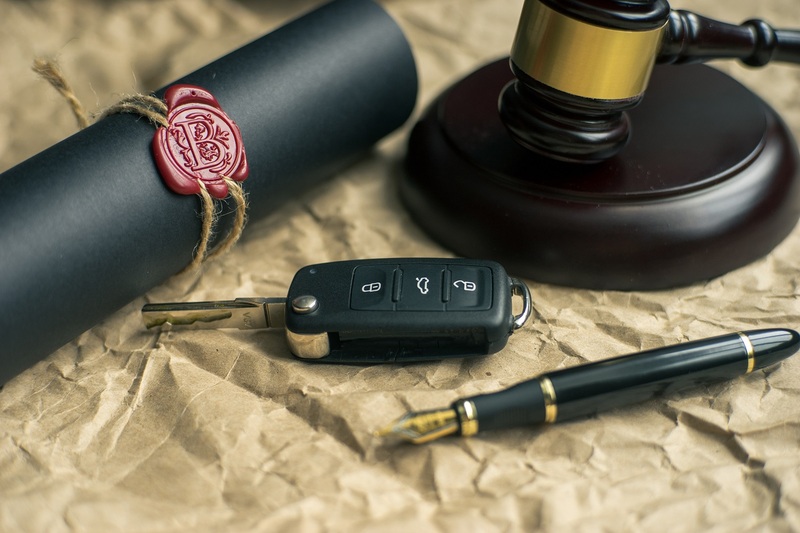 An attorney will help guide you through the entire process of settling your claim with an insurance company, or litigating your case if the matter is decided through a lawsuit. 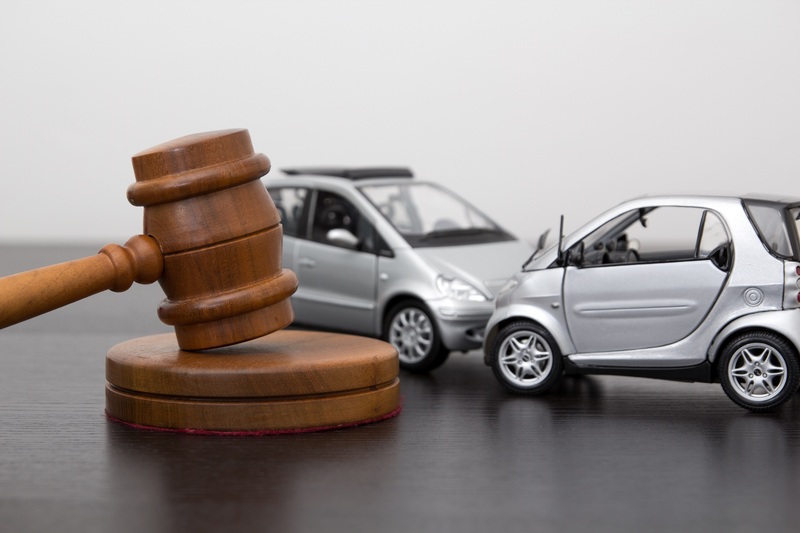 Whether or not you choose to file a car accident claim, it is always best to contact attorneys to provide you with a better understanding of your legal situation. You are a caregiver for a sick parent and can no longer care for that parent after the accident, an attorney can help you get compensated for this. The insurance company denied your claim and you believe it was an incorrect decision, an attorney can help you get the insurance company to reconsider. As a result of the accident, you have significant medical bills that you cannot currently pay. It has been a year or more since your accident and your claim has not been settled. There are Statutes of Limitations that limit the amount of time you have to file a lawsuit and you may not know when that deadline is or what next step to take. You do not believe you are responsible for the accident, but liability is being disputed by the other party and their insurance company. The other party to the accident has already served you with a lawsuit. The specifics of the accident are complex and may require an expert to explain. The insurance company has made an offer to you, but you believe that offer is way too low. You are offered a structured settlement instead of a lump sum payment. You are asked to provide medical records for a time period prior to the accident. Should you utilize your personal health insurance plan to pay for medical care. After a motor vehicle accident, one of the most important questions to answer is who is responsible for causing the accident. 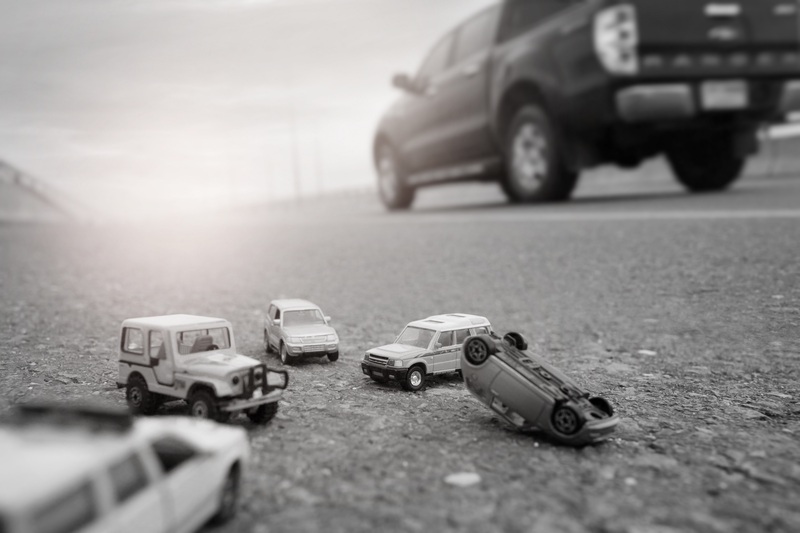 By determining who is responsible for causing the accident, it helps determine who is financially responsible for any property damages or bodily injuries that resulted. 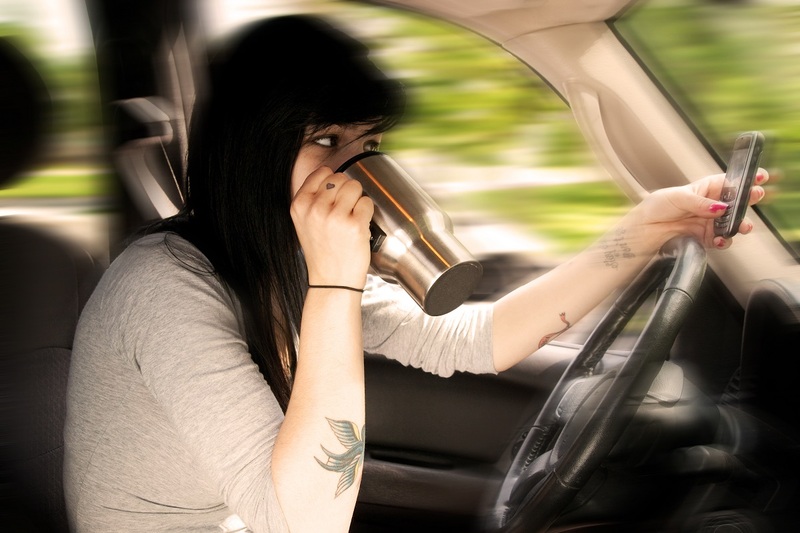 Every day, 29 people in the United States die in motor vehicle crashes that involve an alcohol-impaired driver. The accident could also have been caused by the vehicle itself, due to defective auto parts. When the vehicle itself has an issue, it could cause the driver to lose control of the vehicle and crash. Manufacturers of vehicle parts have a legal responsibility to ensure that the products they are making are safe for all users. When parts are defective, the consequences can be fatal. Unfortunately, some manufacturers have begun placing profits ahead of the safety of their customers. When this happens, these manufacturers need to be held responsible for what they have done. A defective seatbelt, a tire blowout, or an airbag malfunction could all have devastating consequences for the driver and his or her passengers. 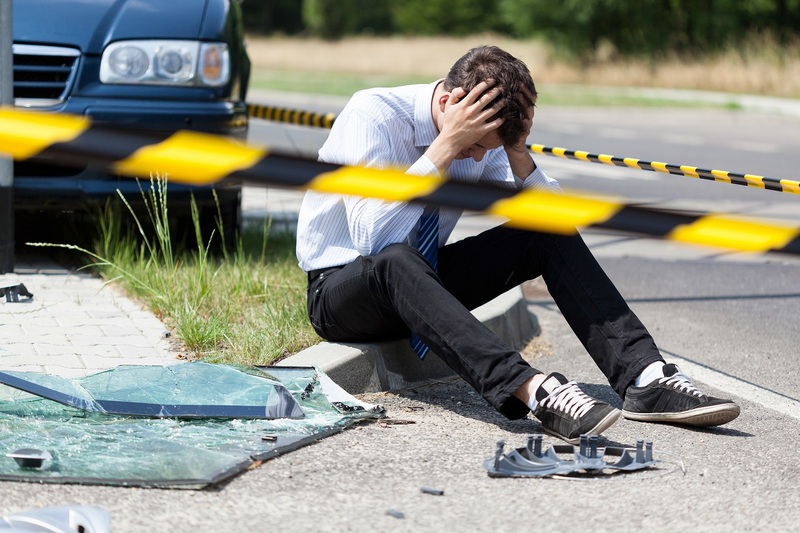 Not every person who has been in a motor vehicle accident requires an attorney. Some minor crashes where liability is not at issue can easily be handled by the drivers’ and their insurance companies alone. However, more serious accidents likely require at least an evaluation of whether a personal injury attorney can help. 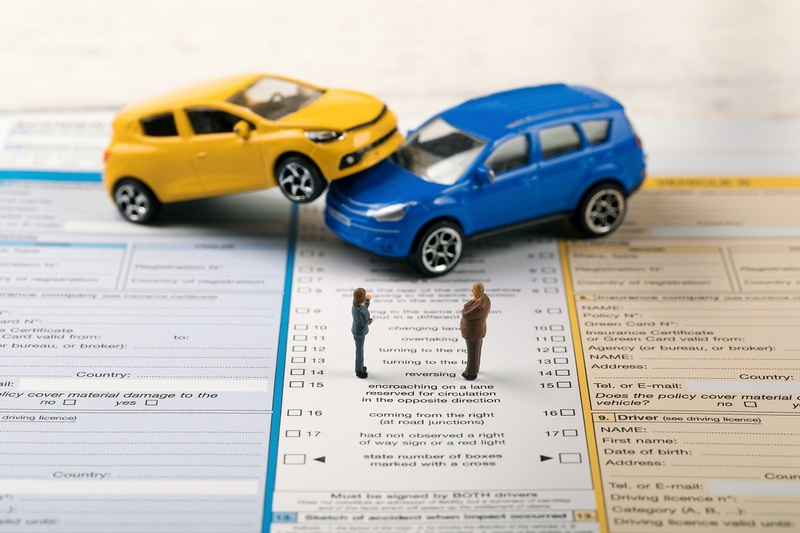 Filing a car injury claim would help you pay for certain damages that will need your attention in the aftermath of a car accident. Contact our accident lawyers today for a free consultation to find out how we can help you. Our accident attorneys can get you the legal assistance you need to protect your families.